SAN DIEGO – JAN. 23, 2019 – The Chicano Federation of San Diego County, a nonprofit organization dedicated to providing comprehensive, neighborhood-based services to underserved youth, families and seniors across San Diego County, announces Nancy Maldonado as its new CEO. Maldonado will lead the organization in meeting the region’s ever-increasing needs for quality child development programs, affordable housing, and additional comprehensive programs and services beginning January 11. 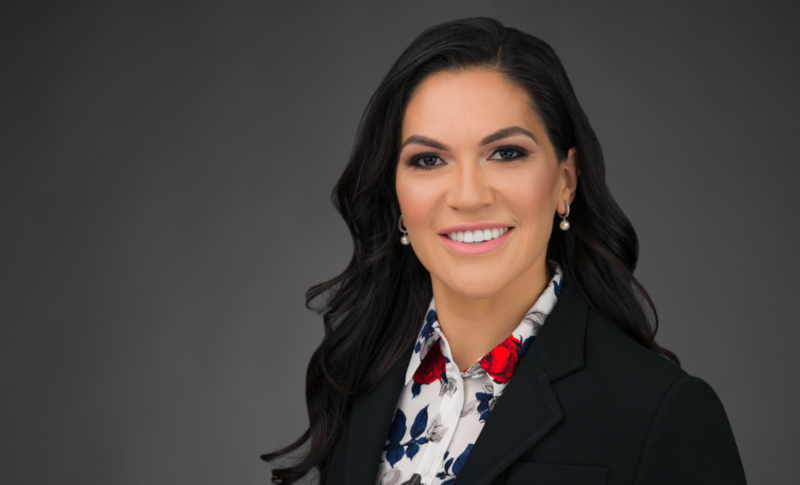 She joined the Chicano Federation in 2017 as senior program director and was promoted to chief operating officer, and then to interim chief executive officer in 2018. “This year marks a defining moment for the Chicano Federation as we celebrate 50 years of service to the San Diego community,” says Chicano Federation Board Chairman Mario X. Sierra. “As we look forward to our future, the board knew we needed an exceptional leader with the vision and heart to propel the Chicano Federation forward, and that person is Nancy Maldonado. In her role as chief operating officer, Nancy has helped build a strong foundation for long-term growth and innovation. She is passionate about helping people improve their lives and is ready to take the reins to lead us into our next chapter in history.” Maldonado succeeds Ray Uzeta, who previously served as the organization’s CEO. Maldonado is a community advocate with deep knowledge of health and wellness, and has dedicated her career to improving health outcomes for youth and underserved communities. She has been recognized for designing, and leading the strategic development of community-based programs and interventions, and is a member on several organizational committees and boards, including the California Alternative Payment Program Association Public Policy Committee and the San Diego County Child Care and Development Planning Council. “I’m honored and humbled to continue my work with the Chicano Federation board, staff, volunteers and supporters as we work together to provide access to vital and often life-changing services and programs to thousands of children and individuals in our community,” says Maldonado. Maldonado holds a master's degree in exercise science from California State University, Northridge and a bachelor's degree in kinesiology from California State University, Long Beach. She formally owned and operated her own business where she developed and implemented corporate wellness programs. Prior to joining the Chicano Federation, Maldonado served as the director of community health for the American Heart Association and American Stroke Association. Learn more about Chicano Federation and how you can help drive the organization’s mission forward through volunteering, donating or supporting the 50th Anniversary Ball. Visit www.chicanofederation.org for more information.